2016 is the year of VIDEO. 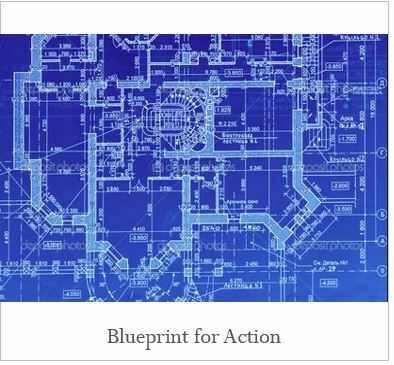 ​For brands that need strategy, we provide a blueprint for action. By aligning strategic messaging across the organization, we ensure continuity of experience for everyone who interacts with your brand. How many separate audience segments do you need to reach? 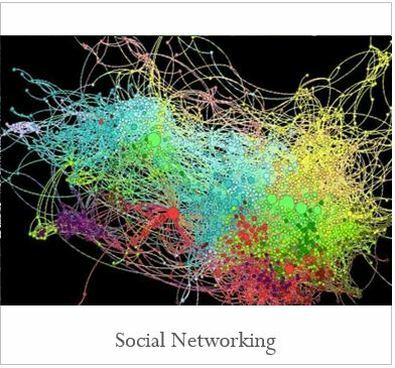 Do you understand the complex, digital, socially networked lives of your audiences? Are you able to maximize your interaction with them everywhere they where they spend time? If not we can help you tell your story everywhere you can find your audience. So they will respond. We live in age of unlimited distraction and choice, where audiences only spend time with brands they find relevant, authentic, important, or fun. We help brands develop their voice, find their audience, and craft the content they need to feed multiple platforms every single day. The day you don't excite or inform your audience with something new and relevant is the day they move elsewhere. Do you have a well developed content strategy, a full content library, and calendar to deliver it regularly on all the platforms where you need a voice? If not, you need one. We have one. 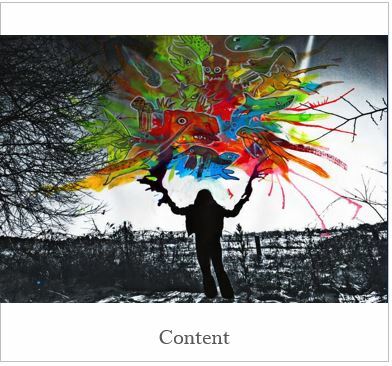 "Content" is a buzzword that means different things to different people. To us, content is the essential raw material for every brand strategy. But building an inventory of content--surveys, blog posts, case histories, vidoes, pictures, tweets, press stories, and testimonials--is not enough. We transform mountains of pieces of unconnected content into a brand story that can capture and engage your audiences everyday with a story that matters to them. ​Audiences are looking for stories. Are you delivering? Establishing yourself as a leading voice in a noisy, distracting public conversation is an immensely important step for many brands whose market position is directly related to how their audience perceives their expertise. 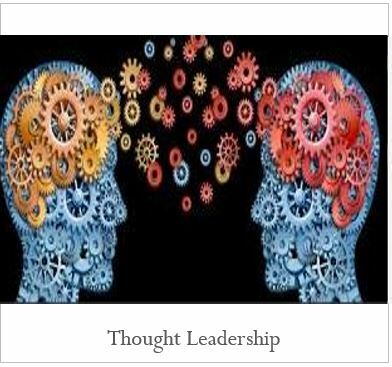 Brands that are perceived as thought leaders enjoy a larger share of voice-- and in turn often a larger share of the market. Is your expertise well known and respected? Are there highly relevant forums where audiences could benefit from your expertise and you could build your reputation and your audience if only you had a plan? There is no more important or sophisticated audience for most brands than the press. Working with the news media to ensure that your brand voice is clear, your core values are understood, and that you establish your relevance every single day is essential. 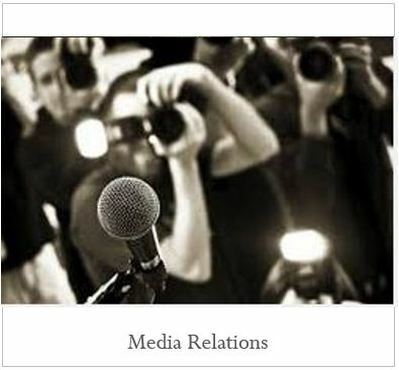 We have decades of experience designing highly successful media relations programs. An important moment in the life of every brand, organization, or thought leader is the moment when they have the opportunity to work with a member of the press to tell their story. Do you create those opportunities? Are you engaging regularly with this vital audience? Audiences live complex, socially networked lives. The latest research suggests that they change platforms somewhere between 14 and 27 times per hour. Brands, therefore, must understand which social networks their audiences prefer and then create a strategy to meet the people they want to reach on all of them. That can be a tall order as social channels change regularly and new platforms debut. Do you tell your story on all the platforms where your audience will enjoy finding you? Do you need to use social channels to listen to your audiences so their feedback can shape your policies? Let us help you stay social. Your ability to bring audiences home to your own backyard--your digital address--is often vital to your ability to achieve your goals. 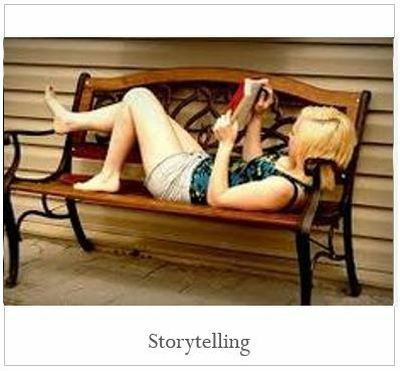 So much great storytelling should be taking place on your Web site. Is your design friendly? Does it encourage visitors to sit down and spend some time, to contribute and to share? Is the content fresh and relevant to your audience today? Is your Web site the hub of your digital community? You work so hard to build a community. 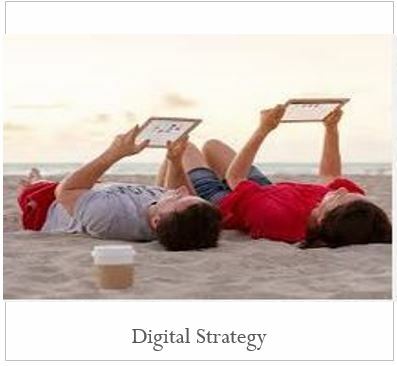 Make sure you provide them with a vibrant digital home for discussion, engagement and conversion. We can help.